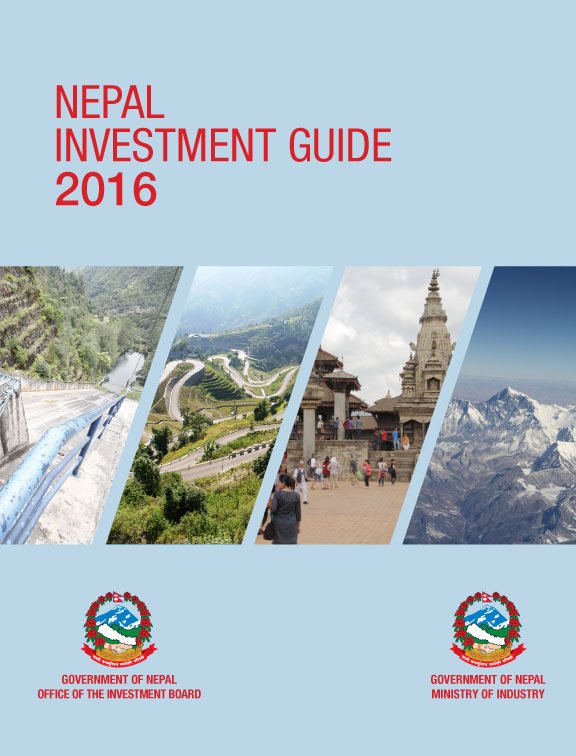 The Investment Board Nepal (IBN) was created in 2011 by the Investment Board Nepal Act. 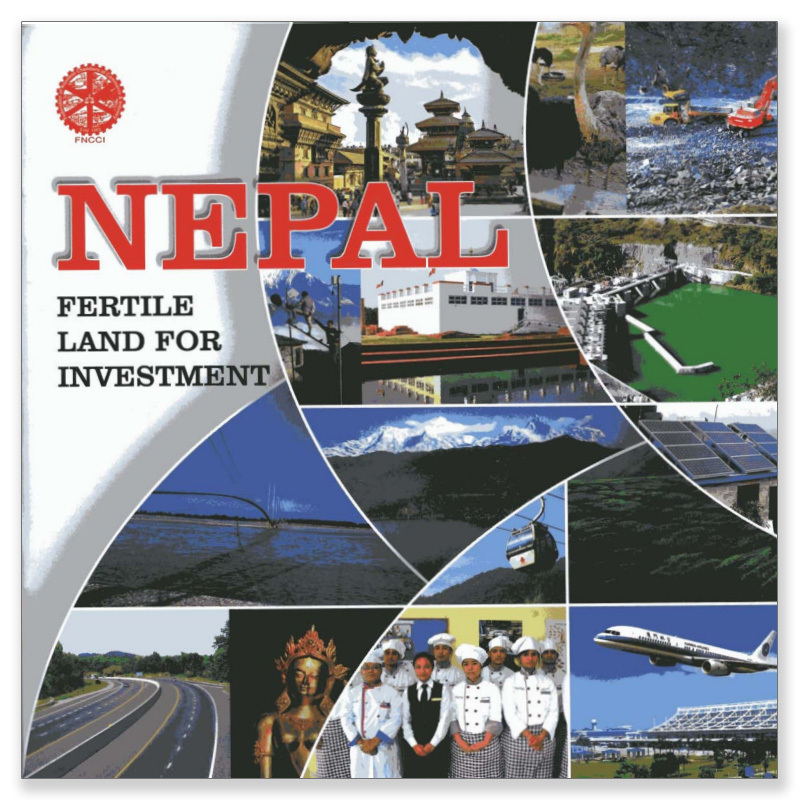 IBN was formed to promote economic development in Nepal by creating an investment-friendly environment. It does so by mobilising and managing public-private partnerships (PPPs), cooperatives, and domestic and foreign private investment to accelerate industrialisation and the development of infrastructure in sectors such as hydropower, chemical fertilizers and integrated solid waste management. 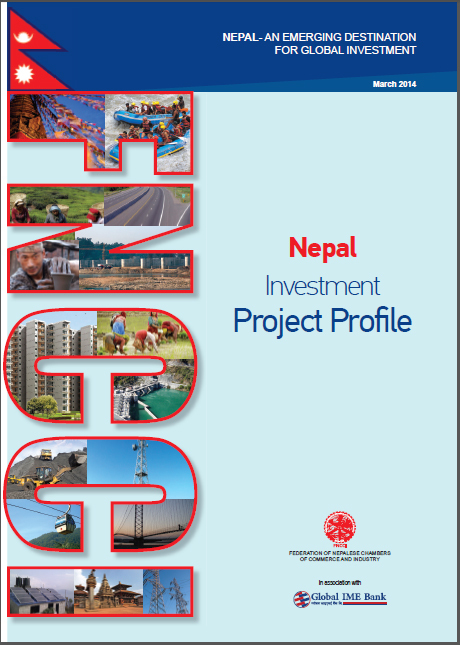 There was a strong need for an investment board in Nepal to boost capital to finance large infrastructure projects and coordinate efforts to attract foreign direct investment (FDI). 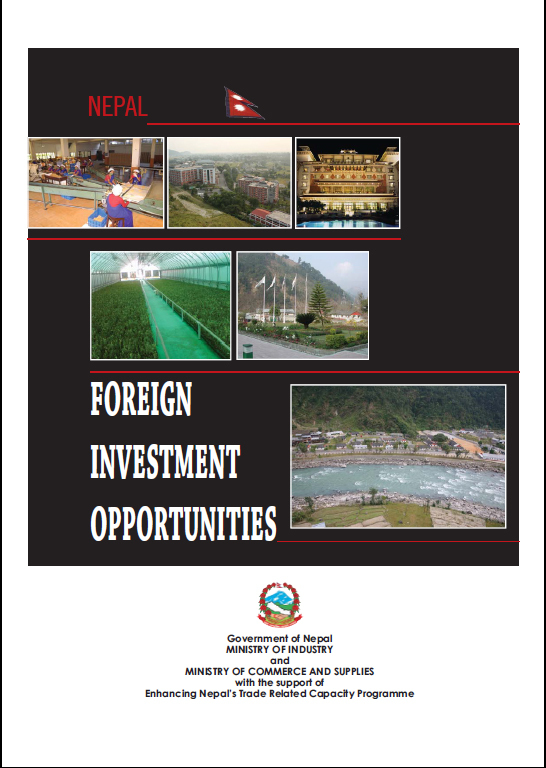 IBN provides a ‘one window’ service for potential investors inside Nepal to help them navigate the requirements for investing in Nepal by functioning as a central agency for investment promotion and facilitation. IBN selects priority areas for investment, provides incentives to encourage investment, and engages in investment promotion activities. The Board is headed by the Prime Minister of Nepal and its office is headed by the Chief Executive Officer (CEO), who is also IBN’s member secretary. 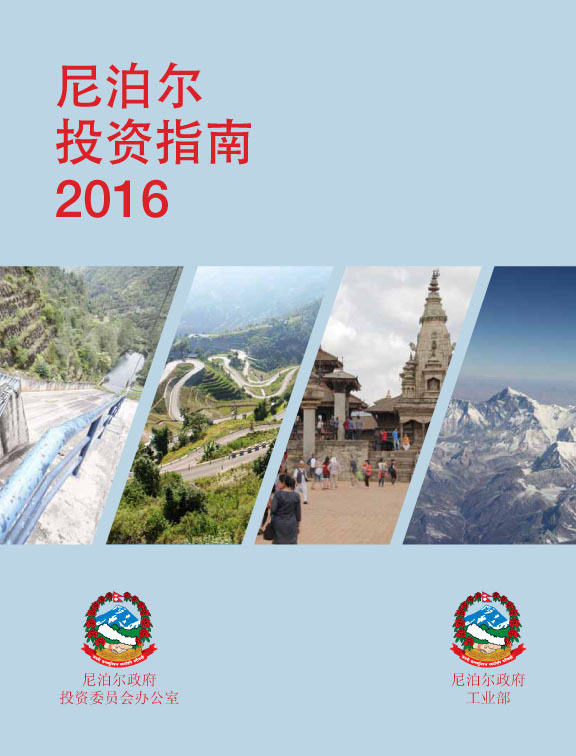 "Accelerating economic growth through sustainable energy and infrastructure investment"